This is a nice clean SE with the 2.0 Ecoboost motor. 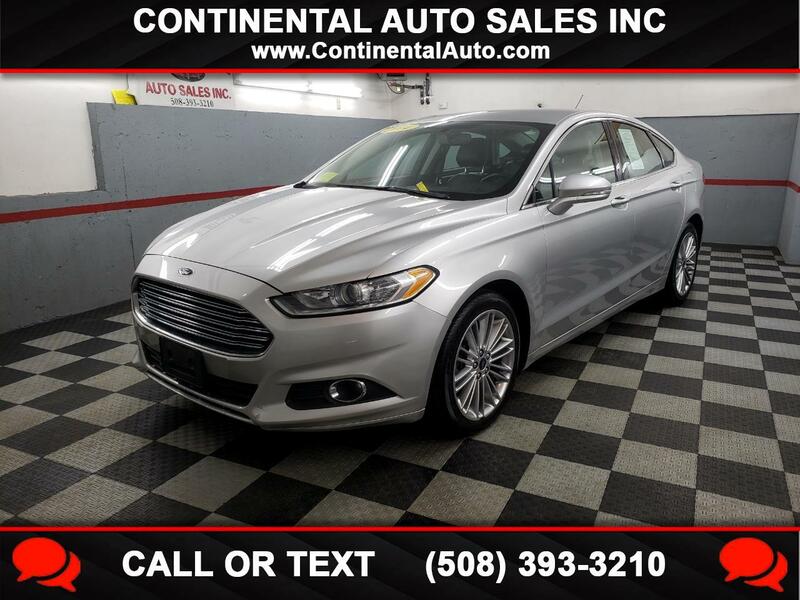 It is well equipped with power drivers seat, heated leather front seats, Bluetooth, remote start, keyless entry, alloy wheels, and remote trunk release. The car looks and runs excellent!